Website personalisation is no longer confined to the realms of mega-budget multinationals. If your website is still a one-size-fits-all proposition, now is the time to think about getting personal. What do Amazon, Google, Netflix and eBay have in common, aside from making bucketloads of money? They’re all trailblazers in the world of website personalisation. Their websites and digital marketing systems are underpinned by complex and bespoke personalisation technologies that have no doubt cost them a good chunk of the cash in those buckets. But these days you don’t have to be a cashed-up conglomerate to inject a bit of personalisation into your website and your overall digital strategy. The technology has now reached a point where it is firmly within the grasp of ‘normal’ companies and you don’t have to have a degree in software engineering to implement it. Personalisation allows you to cut through the noise and deliver a digital experience that is specifically tailored for the individual. This in turn helps you maximise engagement, brand loyalty and, ultimately, sales. Personalisation can also help you extract more value out of your investment in evergreen content by drawing older content to the attention of site users, based on their particular areas of interest. What exactly is website personalisation? In a nutshell, website personalisation is about tailoring on-site content to reflect the specific attributes or behaviours of your users. It works best in conjunction with an overarching strategy to personalise the user’s whole digital experience, including email and mobile communications. Personalisation allows you to custom-build pages that offer specific content for different types of visitors or to dynamically change content for each user according to certain conditions. It can be applied to anonymous or known users, and it can be tailored to the individual or a particular group within your audience. Website personalisation may be as simple as tailoring content according to the user’s region (which can be done for the anonymous visitor using nothing more than their IP address), or as complex as an ongoing nurturing program for the duration of the customer lifecycle. As the user becomes more engaged with your site, their profile develops and your capacity to personalise their online experience is further enhanced. Download our ebook 'Smarter Digital Marketing' to find out more about personalising your website with Kentico EMS. The best examples of personalisation are subtle and hard to detect. It might be that an activewear site that specialises in swimming, cycling and running gear presents you with a home page that reflects your interest in running on your next visit. Or it may be as simple as a site that greets you with your name and content that’s relevant to your location. The key to success is to present content that improves, rather than detracts from, the overall user experience. The following examples have done just that, without the backing of a monolithic budget. MyKindaBook was set up by Macmillan Publishers to promote its stable of authors writing for teenagers. The site features a book recommendation engine that takes into account a user’s activities and habits, in addition to their feedback on books, authors and genres, to suggest titles that might be of interest. These user insights have also been incorporated into the publisher’s email marketing activities. Within the first month, the site saw a significant increase in pageviews and average visit duration, with figures up more than 50 percent for the same period year-on-year. 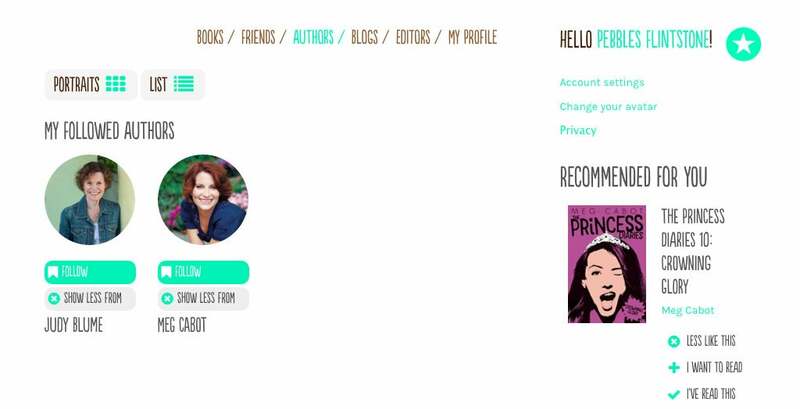 Our online research alter ego 'Pebbles ' followed two authors and was presented with The Princess Diaries as recommended reading. Despite being a household name around the world, Twinings has a relatively small e-commerce team. With both trade users and consumers looking to buy online, Twinings needed a single site that could offer both parties a secure way to make purchases. Through a number of workshops, the Twinings team determined appropriate content and user journeys for each type of visitor. Cookies are also used to track individual user activities on the site so that content and options can be personalised to the user based on their areas of interest. 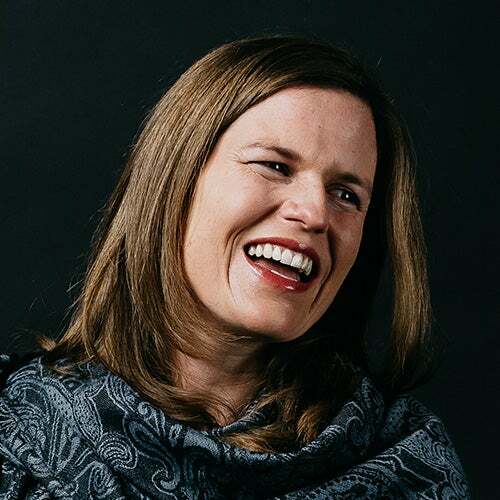 In the site’s first month of going live, transactions, revenue and number of page views significantly increased, resulting in an overall increase in sales. A number of on-site searches for green tea and an abandoned cart containing green tea led to these product recommendations. Bendix/King is an avionics company based in the US. Its site visitors primarily fall into two categories: fixed wing (aeroplane) or rotary wing (helicopter) pilots. Based on tracked activity, the website serves up dynamic and personalised content to users, including up-selling and cross-selling offers. 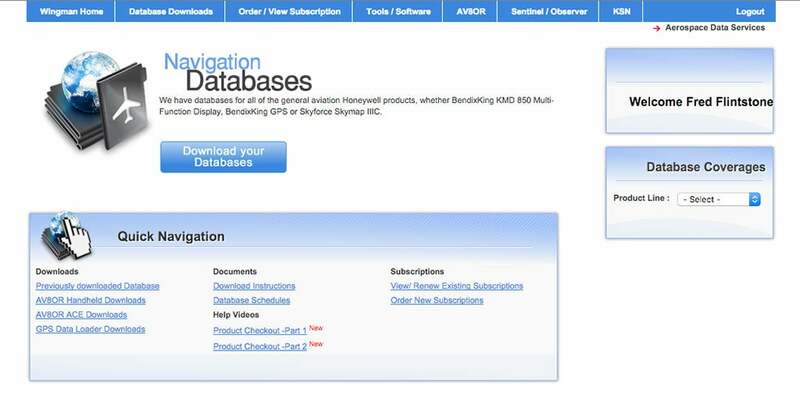 Bendix/King also shows targeted content to user groups who meet specific conditions. For example, a poll may appear that asks certain users which mobile devices they're most interested in using with the company’s myWingMan app. The wording of the poll can be customised based on where and when users visit the site. Behind the scenes, the company’s content authors and administrators filter through the website activity to see which products, searches, pages, or form submissions perform best. Bendix/King also has the ability to engage both anonymous and logged-in users with real-time messaging. Flintstones upgrade their footmobile to a light aircraft... After signing in as 'Fred Flintstone', the site welcomed Fred back by name. Allergan is a UK-based pharmaceuticals company. It identified five key user personas for its website: investors, healthcare professionals, journalists, consumers and pharmacists. Site content is personalised for these personas, as well as on an individual level, based on previous site behaviour. For example, if a user searched the site for arthritis drugs, relevant product pages will be prominently displayed the next time they visit. Previous site behaviour is also used to drive email marketing automation. So the user who searched for arthritis drugs might be sent a white paper on arthritis via email once they leave the site (if they’ve previously supplied their email address). Since launch, the site has seen an increase in pages visited per session of over 50 percent, while the average time on page doubled from 45 seconds to 1 minute 35 seconds. Users who have indicated an interest in investor material are presented with a homepage that highlights the latest news for investors. Parenting Ideas Club is a subscription-based site offering articles, videos and tips for parents. The main goal of the site is to encourage users to take up a monthly or yearly membership. Once a user provides their email address - for example through the free trial or ‘contact us’ forms - they are sent a drip campaign of emails to highlight features of the site and direct them to relevant information based on their on-site activities. 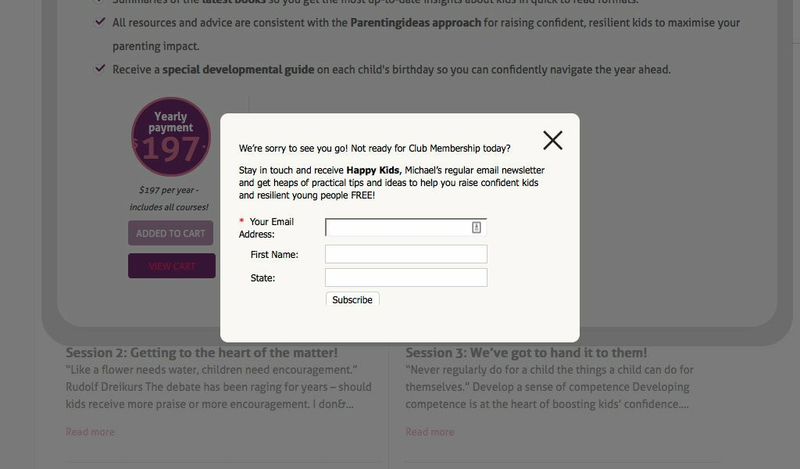 Then, when they sign up as a member, they receive emails tailored to particular attributes (such as their child’s age and gender) to enhance their experience of the site and entice them to re-subscribe. All of the above examples have been built using Kentico’s Online Marketing Solution, an all-in-one CMS and customer experience management system. To see how your organisation might benefit from the Online Marketing Solution, contact Luminary to discuss your needs and arrange a live demonstration. Want to know more about Kentico's Online Marketing Solution? Download the guide. Enter your details below to obtain a complimentary copy of Smarter Digital Marketing: An Introductory Guide to Kentico’s Online Marketing Solution via email.